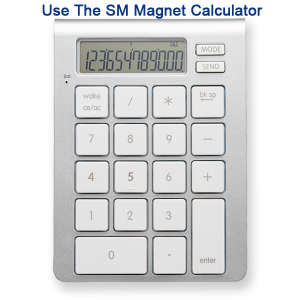 These great rubber coated block magnets overcome one of the greatest weaknesses of neodymium magnets – fragility. 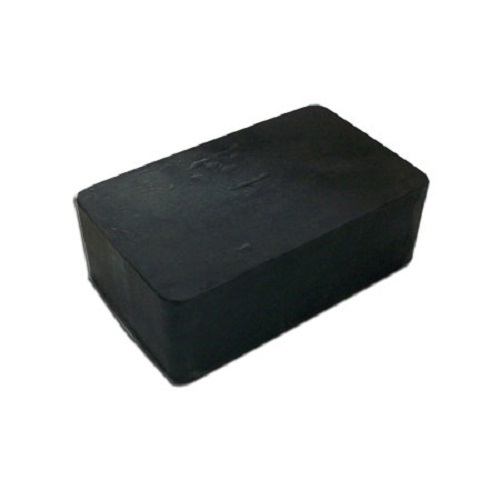 The rubber coating is very much like tire rubber, which protects the magnet from impact damage and corrosion. The rubber coating is very water resistant, but not recommended for underwater use, as the rubber seal is not guaranteed waterproof. 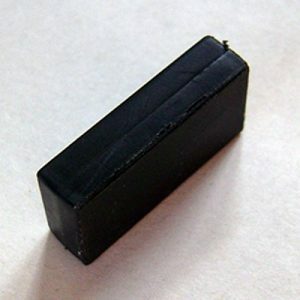 The rubber also helps to limit slipping on smooth surfaces.